We’re back today to share details of this fabulous Giveaway, kindly sponsored by Studio Donegal, The Fibre Company and This is Knit. A beautiful Woollinn Enamel Pin. 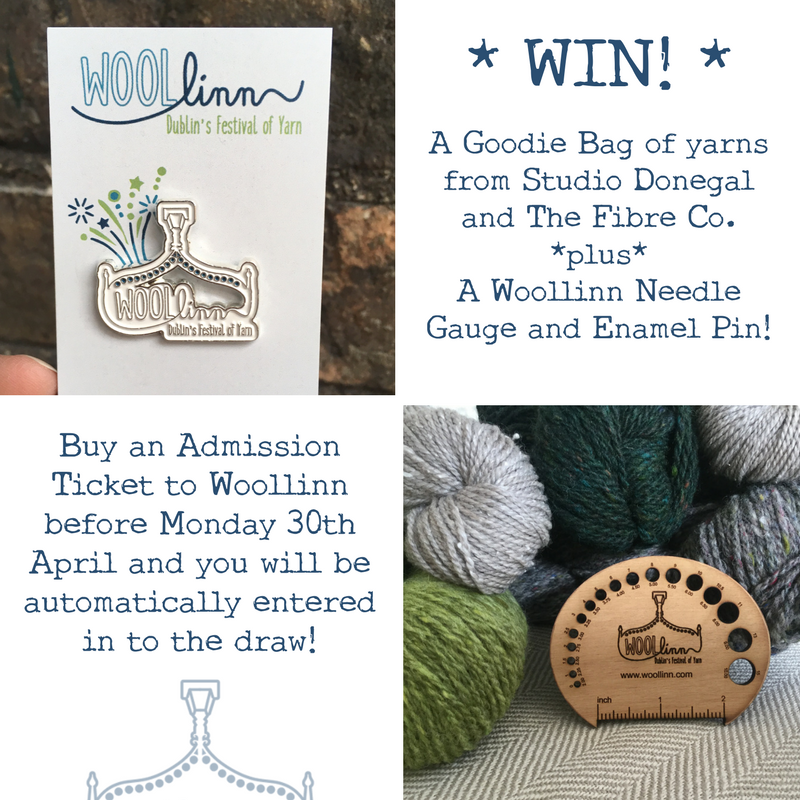 All you have to do to enter is purchase your entry to Woollinn (with a workshop or a stand-alone ticket) before Monday 30th of April. That’s it! General Admission Tickets will be on sale until Monday 30th of April at the “early bird” pricing of €10 per day or €17 for two-day access. These ticket sales will then close and further admission tickets will be available on the door at €12 per day (no two-day tickets will be available). Advance ticket holders will be given priority on the door each morning – save time and buy online! Purchase tickets for Friday 25th May. Purchase tickets for Sat 26th May. Purchase Weekend (Fri & Sat) ticket here. 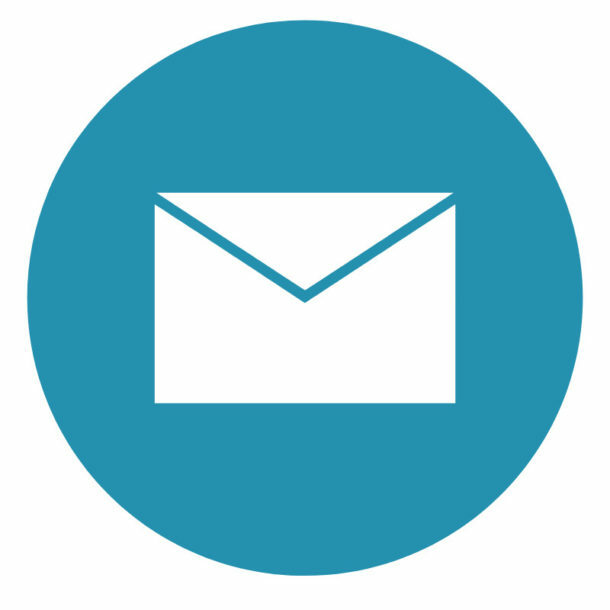 Or choose one of the remaining workshop places from the full list here. We’ll announce the winner in the first week of May. Good luck everyone!